← The 2014 NYCSHS Convention Is Coming Soon! Results from the Second NYCSHS Modeler Survey. The NYCSHS has a large number of members who model the NYCS in a variety of scales. 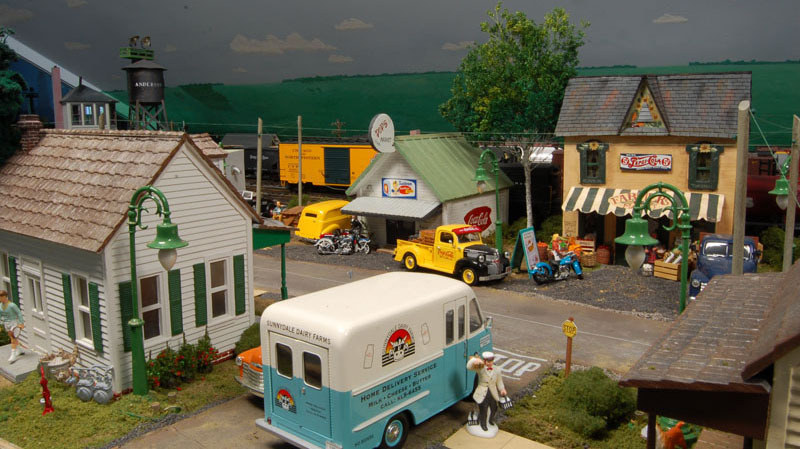 The Society created a Modelers Committee to better serve our members who model. We have introduced many modeling features to supplement the services and products we offer to members. As part of that effort we have conducted two surveys to better understand what our members desire from the Society for modeling. The latest survey has just been completed and we wanted to share the results with you. If you are interested in reading the results of the latest NYCSHS survey on modeling click here. This entry was posted in Members Information, NYCentral Modeler, NYCSHS Models, NYCSHS News, Research Information. Bookmark the permalink.